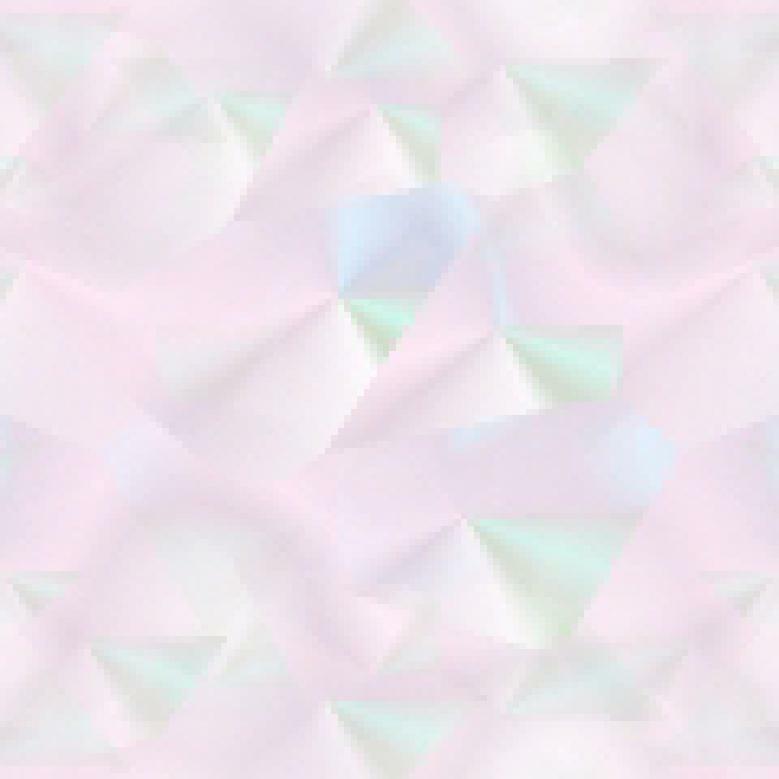 Another (I'm not complaining!) Herman book - yippeeeee! I just love Jim Unger's sense of humor and look forward to his latest publications so that I can devote a few hours to some self-indulgence and laughter. You don't have to be an animal lover to enjoy these comics, it's Unger's wit you'll appreciate. Mostly about cats and dogs (see if you recognize yourself and/or your pet), but he's also included goldfish, zoo animals, birds, snakes, rabbits, ducks, elephants, and more. 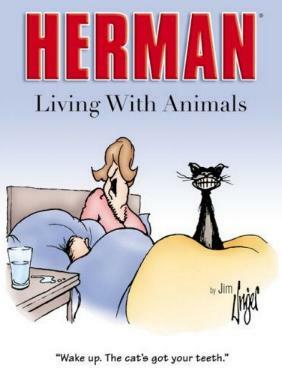 He's drawn everyday scenarios which are hilarious - I'm sure you'll also love this Herman book as much as I did.